What's stopped you from being who you are? Societal expectations? What your teachers, parents, and friends tell you? What you think others expect from you? Maybe the best way to have a great life is to ignore what everyone else says and do you. 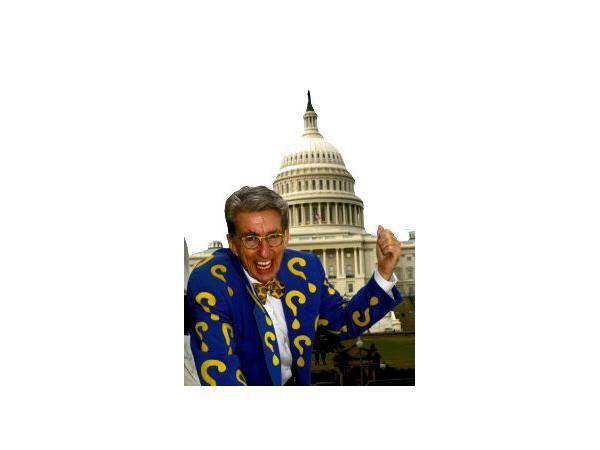 This is the message from our guest today, MATTHEW LESKO. 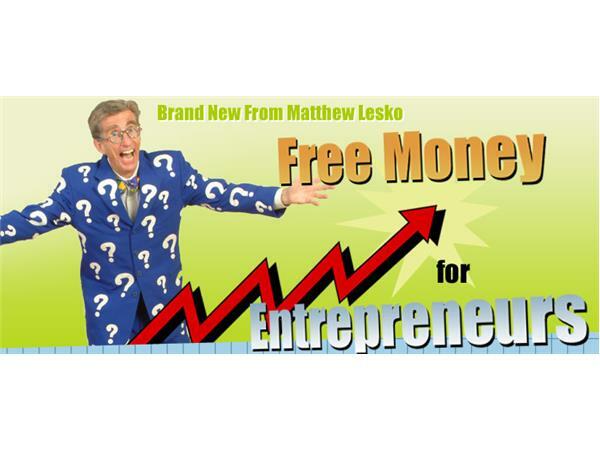 MATTHEW LESKO is known for his publications and infomercials on grant funding. 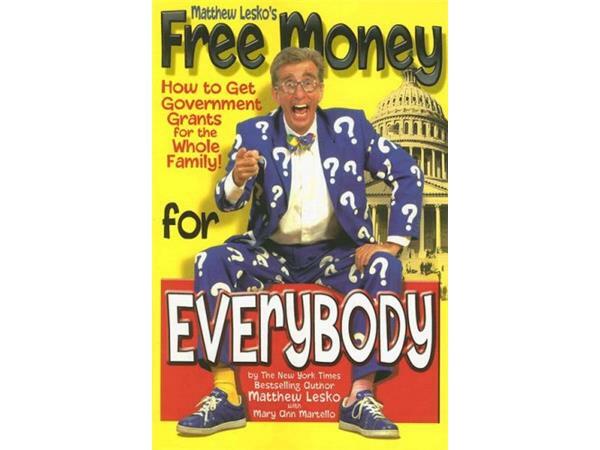 He has written over twenty books instructing people how to get money from the government. 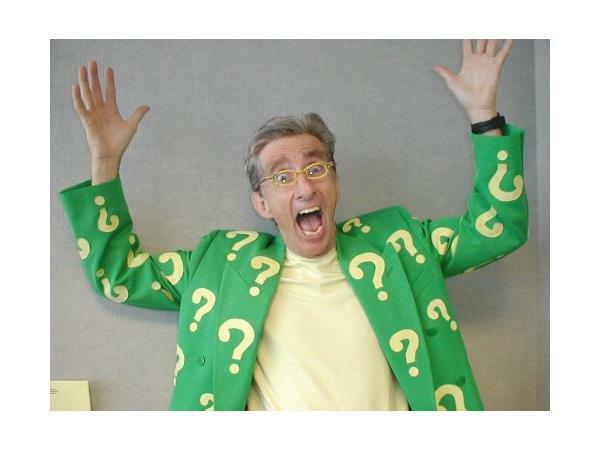 Widely recognized for recording TV commercials, infomercials and interviews in colorful suits decorated with question marks, Lesko's signature fashion also extends into his daily attire and transportation, earning him the nickname Question Mark Guy.